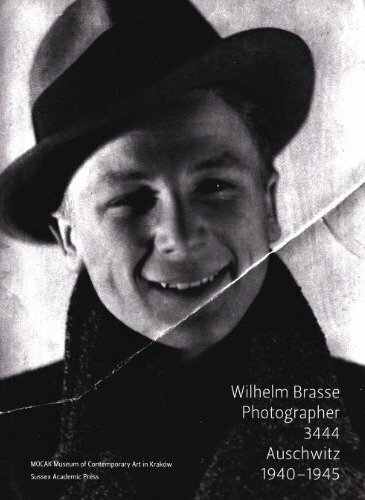 Wilhelm Brasse, the man responsible for innumerable photographs of prisoners in the Auschwitz concentration camp, died on Tuesday 23 October 2012 at the age of 95 in his hometown of Zywiec in Southern Poland. 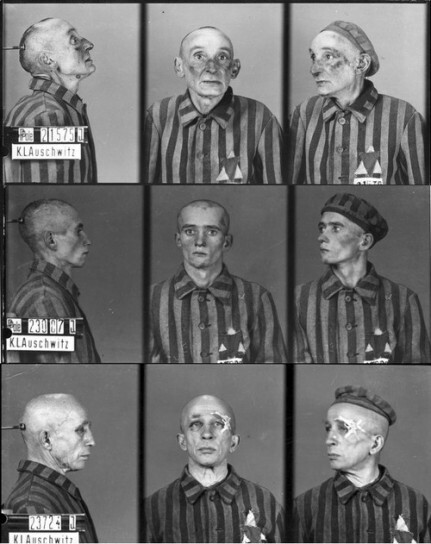 As a prisoner of the Nazis himself, Brasse took pictures of fellow inmates at the death camp as well as portraits of SS officers stationed at the infamous facility. He once estimated that he photographed between 40,000 to 50,000 prisoners. Brasse was born in Austria in 1917 to an Austrian father and Polish mother and grew up in Southern Poland. He learned photography from aunt in the Polish city of Katowice. When the Nazi army invaded Poland in 1939 he refused to pledge his allegiance to the Germans and joined the Polish army instead. He was captured by the Nazis as he was trying to cross the Hungarian border in 1940. After again refusing to declare his loyalty to Adolf Hitler, he was sent to the newly opened camp at Auschwitz-Birkenau in August 31, 1940. About six months later he was summoned to the office of notoriously brutal camp commander Rudolf Höss, later hanged for his war crimes. Because of his photographic skills and ability to speak German he was put to work as the camp photographer to create identity cards for incoming prisoners. “When they arrived at Auschwitz, people’s faces were full, they looked normal. Just weeks later, if they were still alive, they were unrecognizable,” Brasse told the AFP in a 2009 interview. 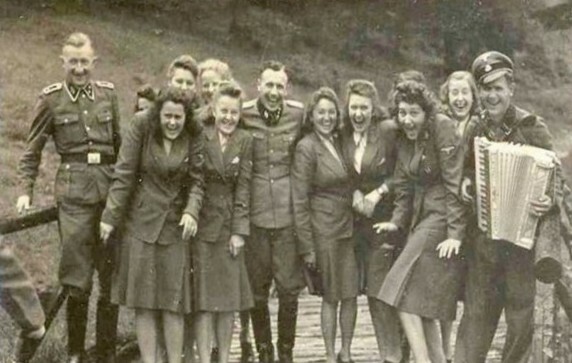 In addition Brasse took portraits of hundreds of SS officers, he told the German daily Süddeutsche Zeitung in 2010. Brasse, who had a noted skill for putting his subjects at ease, recalled telling one officer to “sit comfortably, relax and think about your fatherland” before snapping his picture. Shortly before the Soviet army marched into Poland and liberated the camp, Brasse was ordered to destroy his negatives, but he managed to circumvent the command. 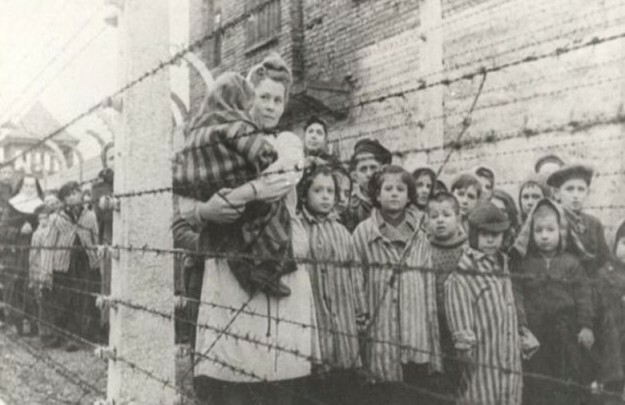 Many of his photographs are still on display at the Auschwitz museum. In January 1945, Brasse, together with 60,000 other prisoners, was forced to take part in a westward death march to flee the approaching front. He was held at concentration camp Mauthausen and managed to survive until the camp was liberated by US troops in May 1945. According the Mail on Sunday, he established a business making sausage casings instead.